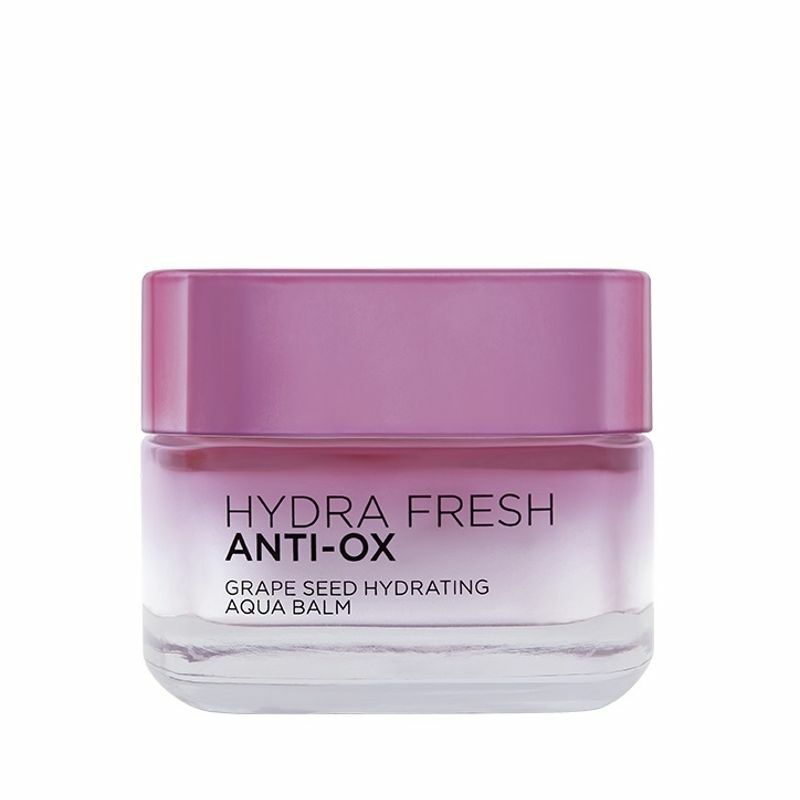 Hydrafresh Aqua Balm contains powerful antioxidant to fight against dryness, dullness and fragility, keeping skin hydrated, resilient and radiant. 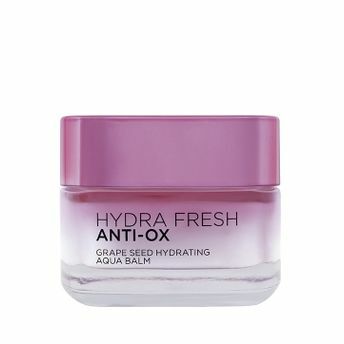 An intensely hydrating facial balm with rich active ingredients and minerals, this face cream is enriched with Double Hyaluronic Acid & Lipidure that boosts skin's hydration levels, making the skin appear smoother, softer and youthful looking. Fights skin dryness, dullness and fragility. Moisturises dry skin and keeps it hydrated. Helps neutralize free radicals caused by daily aggressions. Gives softer and smoother skin. Suits normal to dry skin. Explore the entire range of Face Moisturizer & Day Cream available on Nykaa. Shop more L'Oreal Paris products here.You can browse through the complete world of L'Oreal Paris Face Moisturizer & Day Cream .